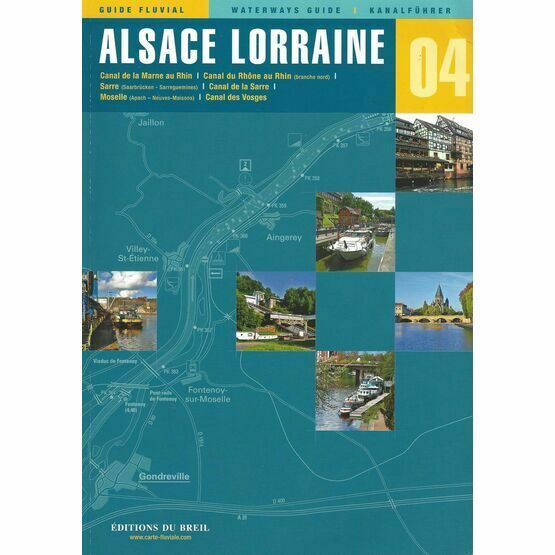 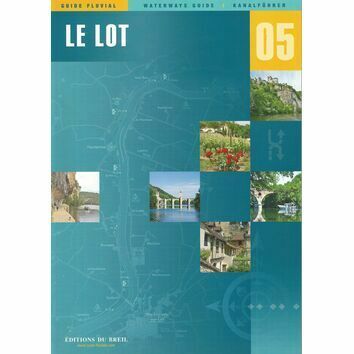 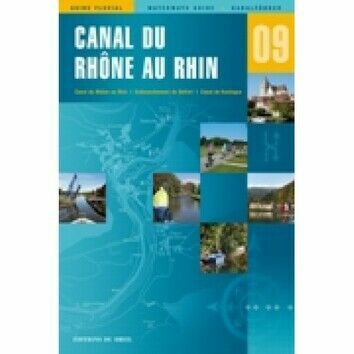 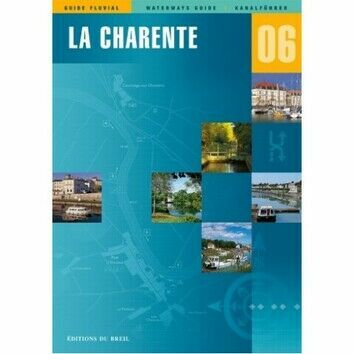  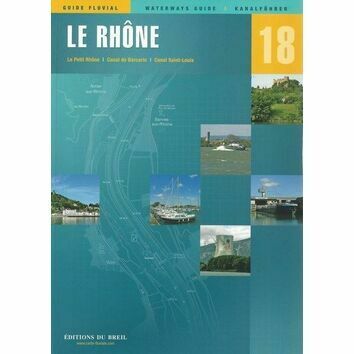 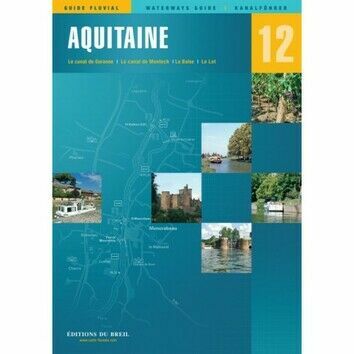 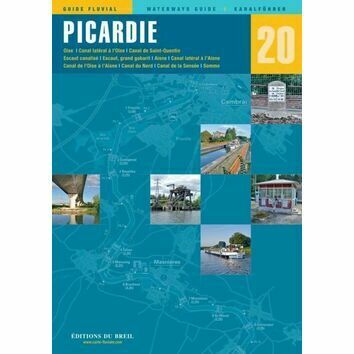 Part of 17 guides from Imray that cover the French Inland Waterways, Editions Du Breil No.4 Alsace/Lorraine covers The Canal de la Marne au Rhin, the Canal du Rhocirc au Rhin (north), the river Moselle, the Canal des Vosges, the Canal de l'Est, the Sarre Colliery Canal and the River Sarre as far as Sarrebrumcken. 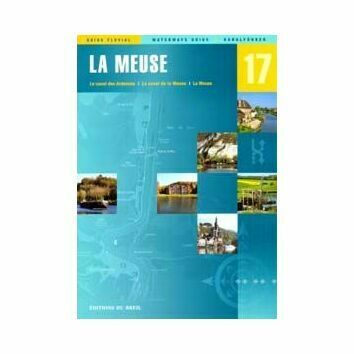 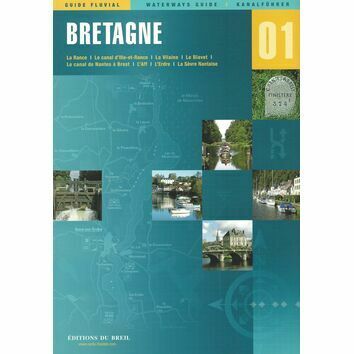 This guide features fantastic colour charts and photo's that accompany the parallel text in French, English and German with excellent km by km maps. 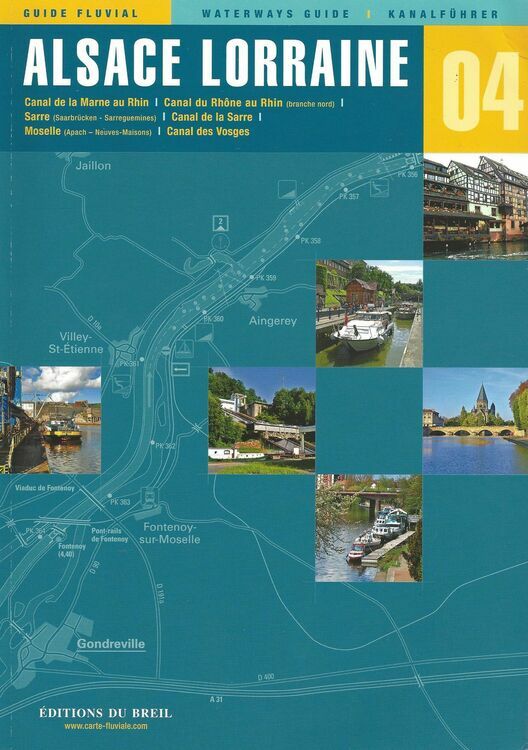 The guide also provides details of local facilities, restaurants, road, rail links and interesting items of local history.